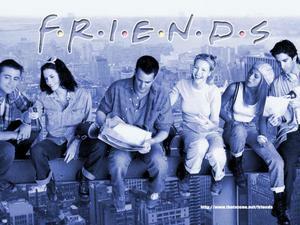 Friends, American sitcom and might be the best ever aired on NBC from 1994 to 2004. 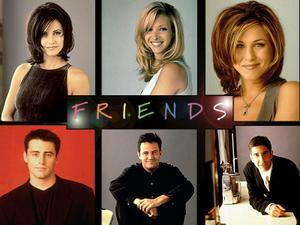 Friends was created by David Crane and Marta Kauffman. 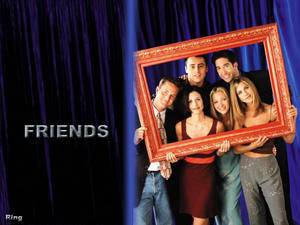 Friends story about a group of friends in Manhattan, starring Jennifer Aniston, Courteney Cox, Lisa Kudrow, Matt LeBlanc, Matthew Perry and David Schwimmer.